*Orders must be placed Daily by 2pm Excl Sat & Sun. 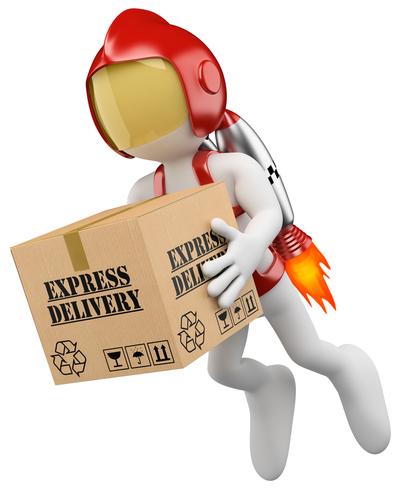 Despatch will occur 48 Hours upon receipt of your order. 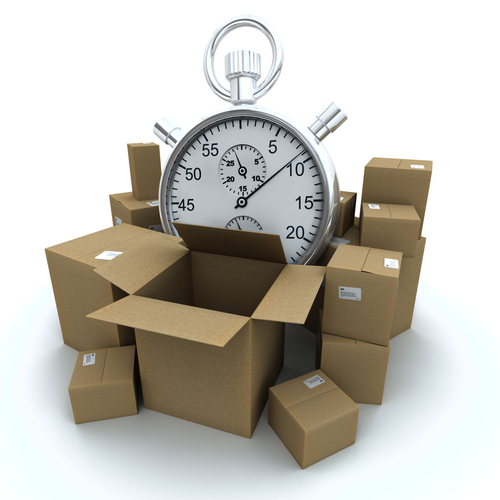 Despatch ex Factory does not guarantee a delivery time and we cannot be held responsible for, delays, damage or loss of goods by our nominated courier company. Pickup is available from our production facility daily between 8.30am to 5.00pm. This option is available for certain products only. The option becomes available upon ordering relevant products in the ordering process.